As much as we all try to make nice when it comes to critiquing awards season fashion you KNOW there will always be a few who miss the mark. 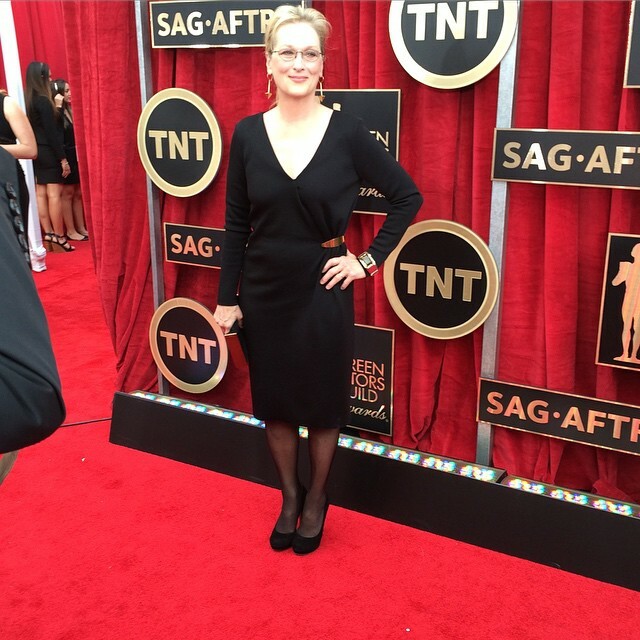 To my dismay I have to call out the uber talented Meryl Streep= not because we don’t like a little black dress (LBD) but more about wearing something so basic when your talent is anything but….so I beg you dear Meryl please wear something worthy of the star that you are-we love your work and more importantly…. you. Note to our lovely Julia Roberts.-the outfit was so close and ye so far from being truly Red Carpet worthy. A little tailoring and a closed toe pump would take this look from so to fabu on you. 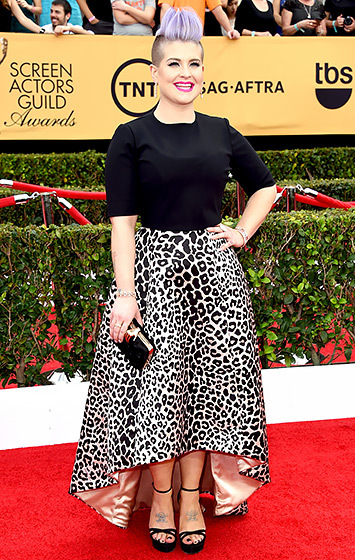 Kelly Osbourne-There are no words-you can do better. Julianna Marguilis-You are perfection but this dress is wearing you. Note-it should be the other way around. To” basic” for such a master talent.